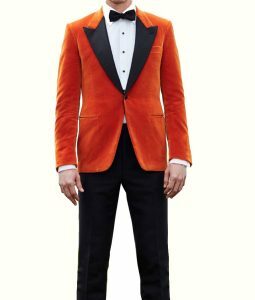 This riveting outfit is a perfect choice for those individuals who likes attiring on diligent bold attires all the time. 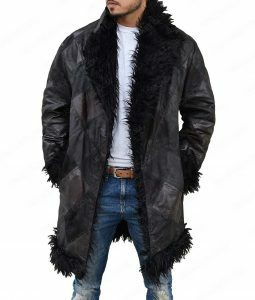 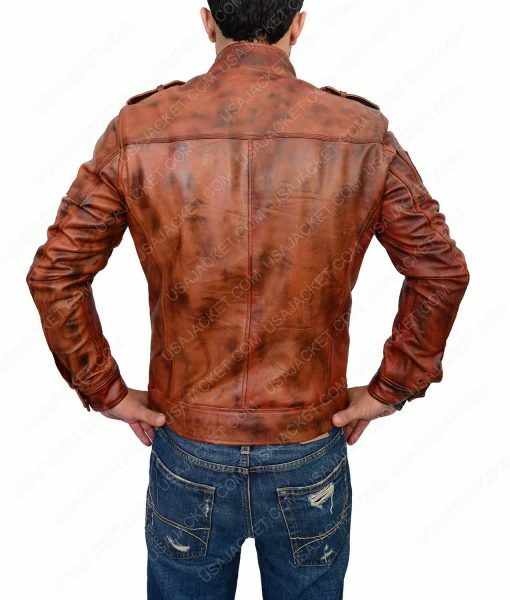 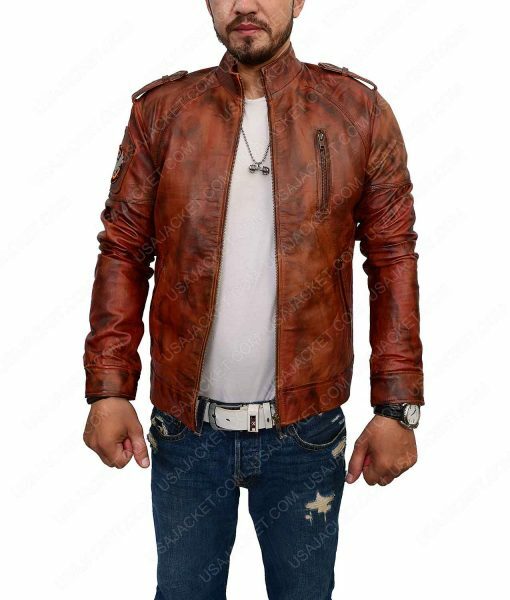 As this Distressed Brown Cafe Racer Jacket has been made with fine stagnant mastery and creative fabrication that gives it a fine voguish edge from the other outwears. It is creatively tailored from the genuine leather material which enhances its thrilling façade designing, and is confined with fine viscose lining towards inner side for warmer feeling. 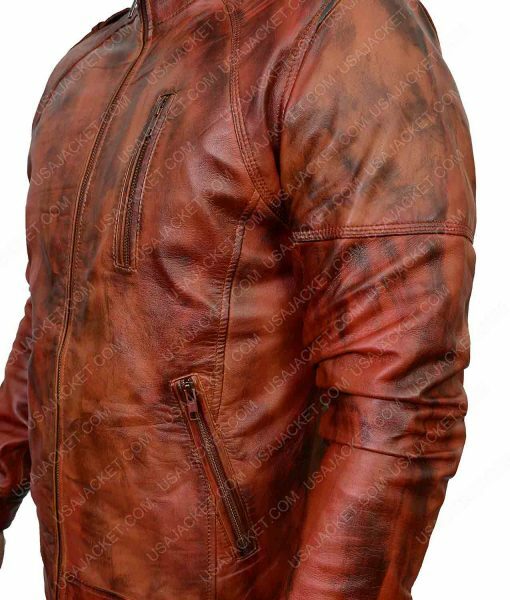 This Distressed Brown Café Racer Jacket has been fashioned with the standup collar on its top, along with smart full zipper conclusion given on the front beneath for solid outlooks. 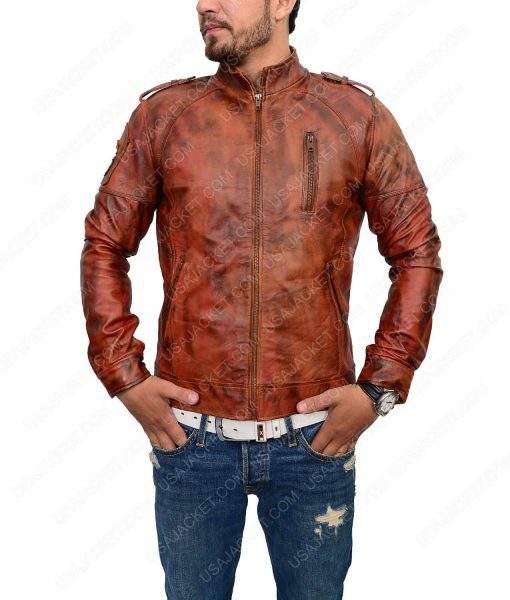 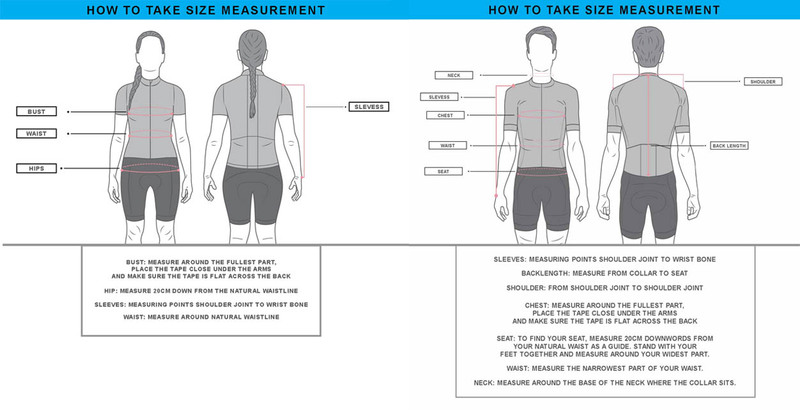 The shoulder epaulets are also creatively tailored to give the attire unique looks, while the innovatively crafted three front zipper pockets also makes the outwear very nifty to take on in all formal events.